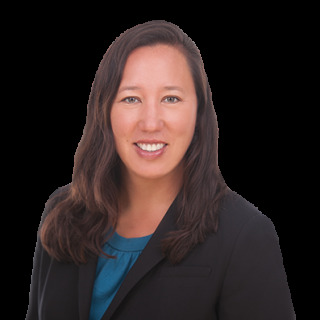 Natasha M. Parrett practices family law in San Jose, CA, at Hoge Fenton Jones and Appel. Natasha is a member of the California bar with 20 years of legal experience. University of California, Berkeley, Class of 1996, B.A.